Collection evoking 500 years since the arrival of Europeans in China, achieved by Portuguese navigator Jorge Álvares in 1513. The research work for these jewels began in 2012 with the involvement of the Oriente Foundation, based on the ceremonial robes of Chinese emperors. 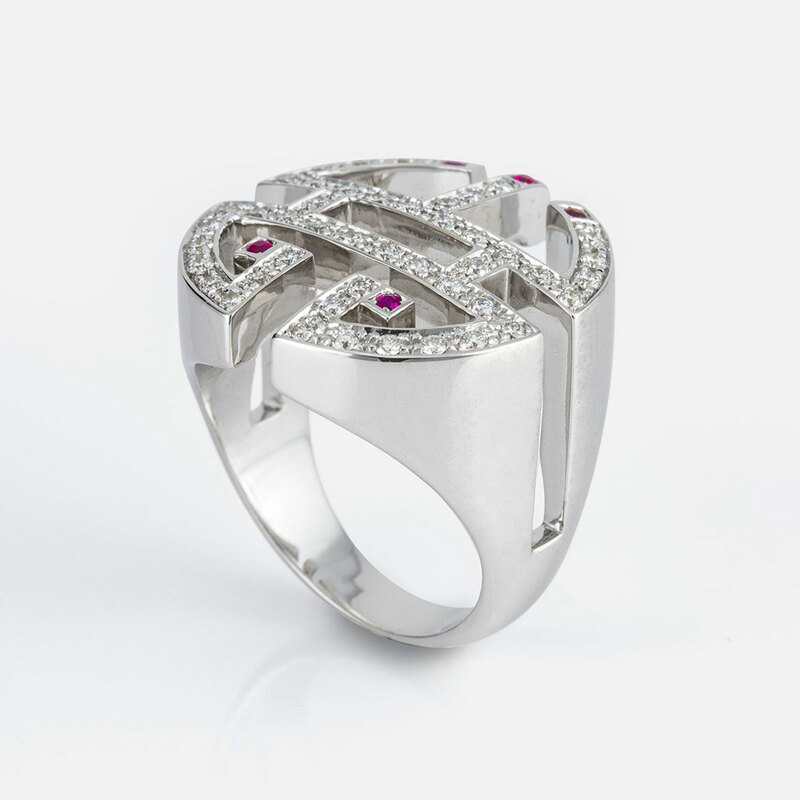 “Oriente - Longevidade” ring in white gold with diamonds and rubies. 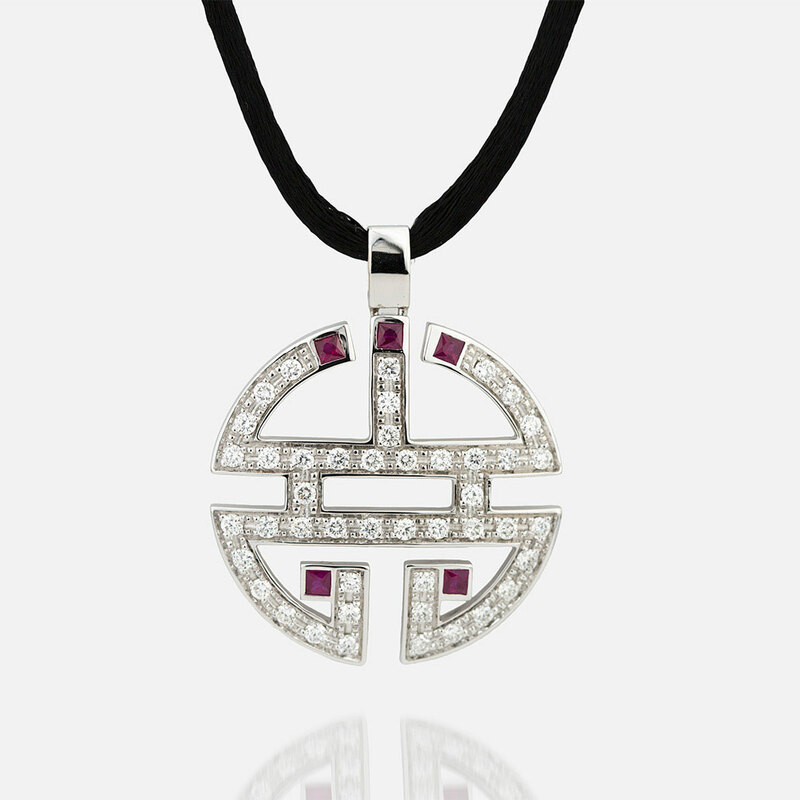 “Oriente - Longevidade” pendant in white gold with diamonds and rubies and silk cord. 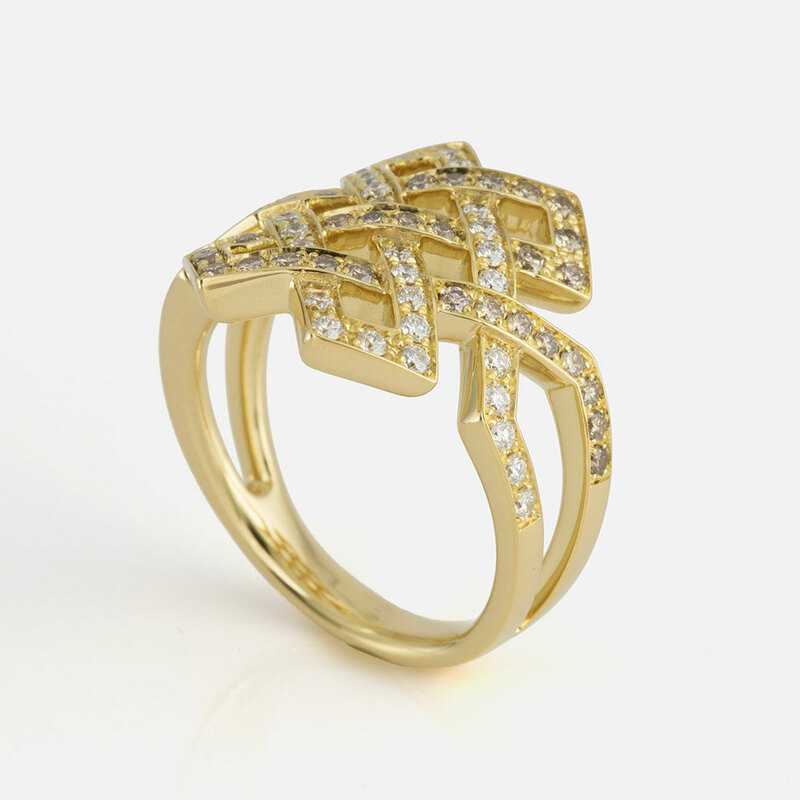 "Oriente - Amor Eterno" ring in yellow gold with white diamonds and light-brown diamonds. 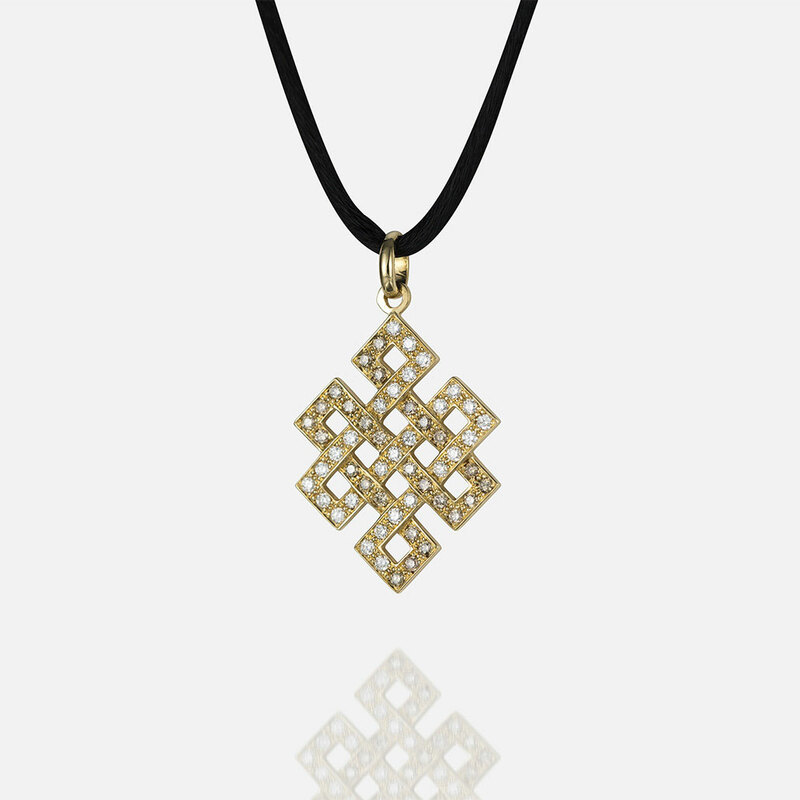 "Oriente - Amor Eterno" pendant in yellow gold with white diamonds and light-brown diamonds and silk cord. 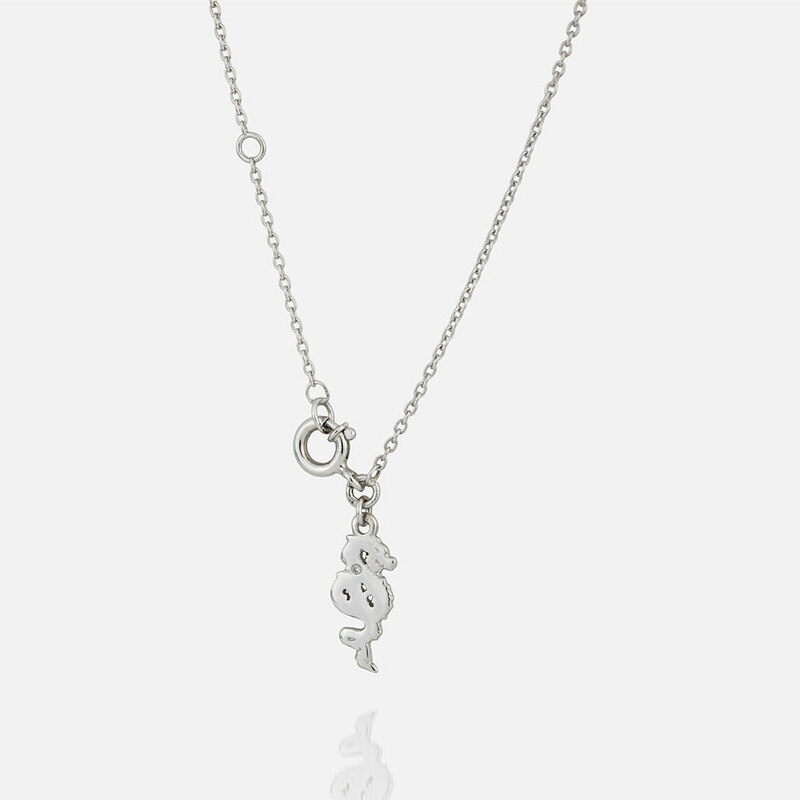 “Oriente - Dragão” chain in white gold with diamond. 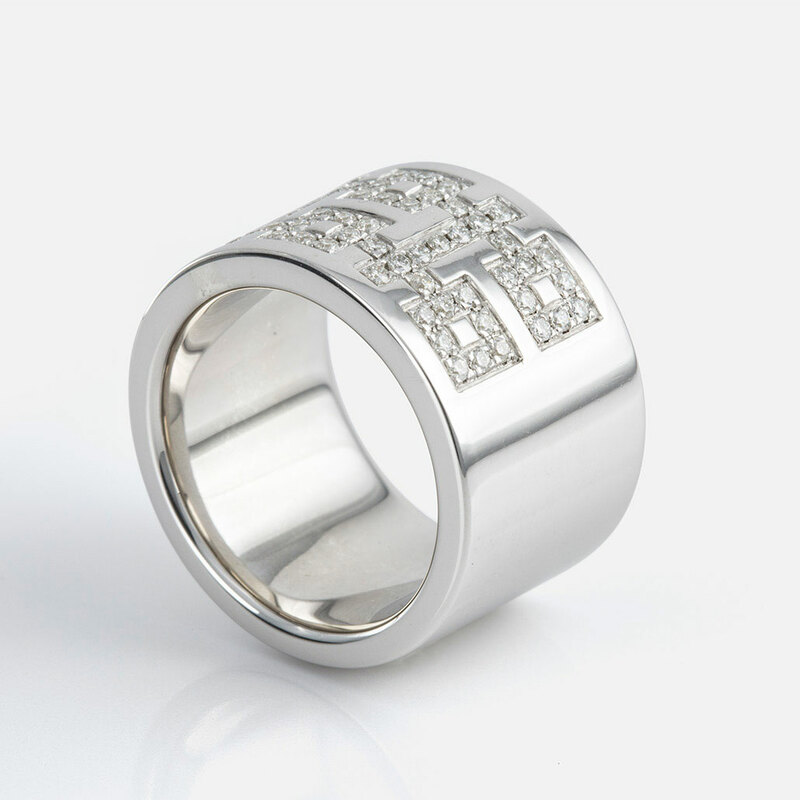 "Oriente - Dupla Felicidade" ring in silver with diamonds. 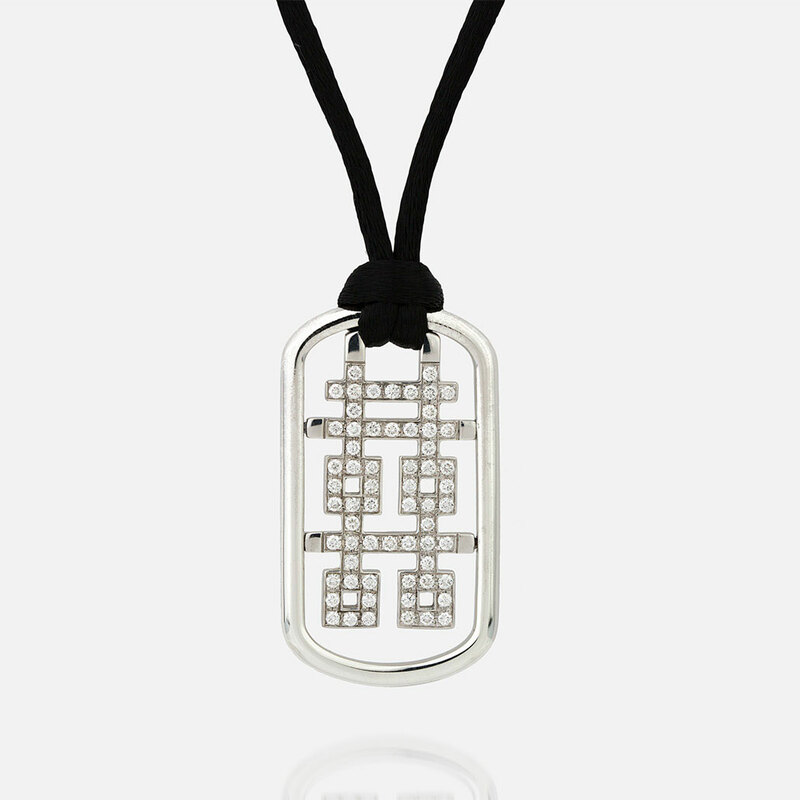 "Oriente - Dupla Felicidade" pendant in silver with diamonds and silk cord.